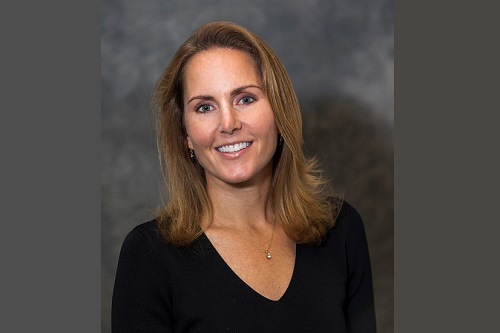 AmWINS Group has announced the appointment of Alycia Kiley (pictured) as a senior vice president. In her new role, Kiley will focus on building strategic partnerships with the firm’s retail clients. Kiley previously served as senior vice president at The Council for Insurance Agents and Brokers, with a focus on membership. Prior to that, she worked at RCM&D, where she was responsible for new business development and client retention.